For businesses who need to maintain a consistent client base, a pop of eye-catching color can make all the difference—which is why Pacific Office is happy to provide the new color series from Muratec. 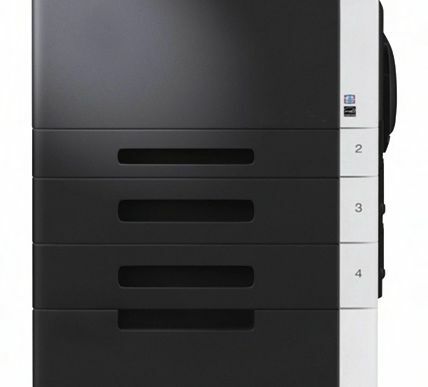 The Muratec MFX-3400 is a full-color printing system that also allows you to fulfill your copying, faxing, and document management needs. This model produces high-speed color output at speeds up to 26 ppm (pages per minute) and high speed monochrome output at 34 ppm. On traditional printer paper, this printer creates beautiful images, graphics, and text, but it can also transfer this gorgeous quality onto more unique media like postcards and banners. As you rely on this machine to handle all of your most important projects, you can rest assured knowing that your documents are protected by this system’s advance security features that allow you to encrypt files, timeout jobs, and securely erase information from the hard drive. As a copier, this machine recognizes that your office needs to run off many kinds of documents. Carbon papers, bound documents, photos, and coated ID cards can all be copied with the expectation of high quality and perfect legibility. 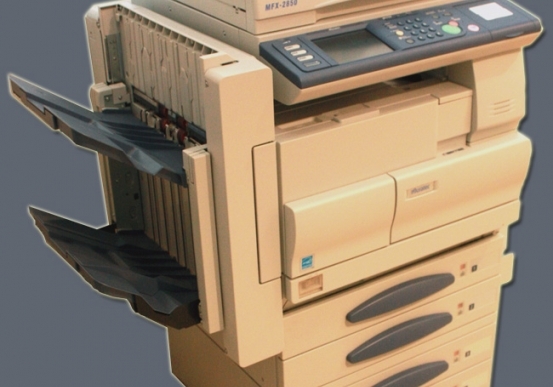 In your modern office, it becomes imperative that your printer perform with digital tasks. This machine helps you communicate quickly and efficiently as you scan documents to email addresses, PC folders, and FTP sites. All documents can be converted into PDF, TIFF, JPEG, or XPS files for easy transmission and incorporation into other projects. 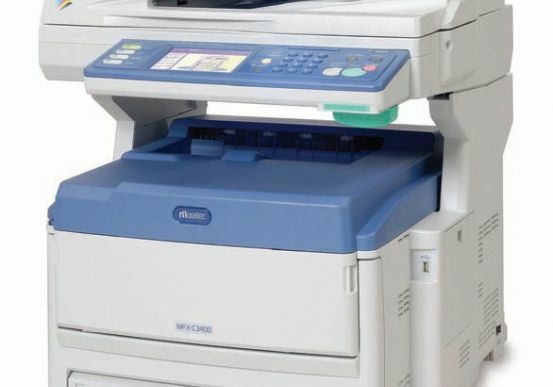 On top of all this, the Muratec MFX-C3400 excels as a high-speed fax machine and will let you communicate directly from your computer—keeping your day running efficiently and seamlessly. - The MFX-C3400 produces high-speed color output at up to 26 pages-per-minute (34 page-per-minute monochrome)- With the MFX-C3400 you can easily create full color 3" x 5" postcards, 11.6" x 47.24" banners and everything in-between! By combining a high-resolution LED print engine, with a seamless paper path, you can efficiently create a variety of color documents faster and with fewer paper jams than the competition. Cassette Paper Weight 17 – 46 lb. Bypass Paper Weight 20 – 90 lb. Dimensions (H x W x D) 26.3" x 22.2" x 25.9"